YAVORINA Furniture factory made upholstered furniture in the restaurant SANPAOLO according to the individual task of the customer. 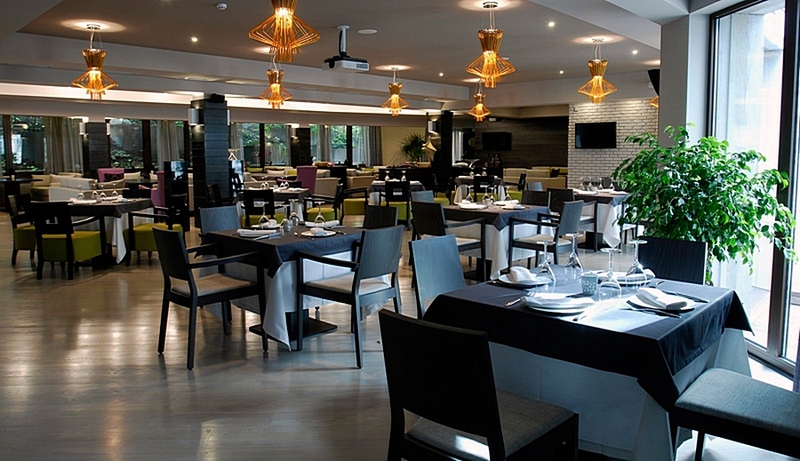 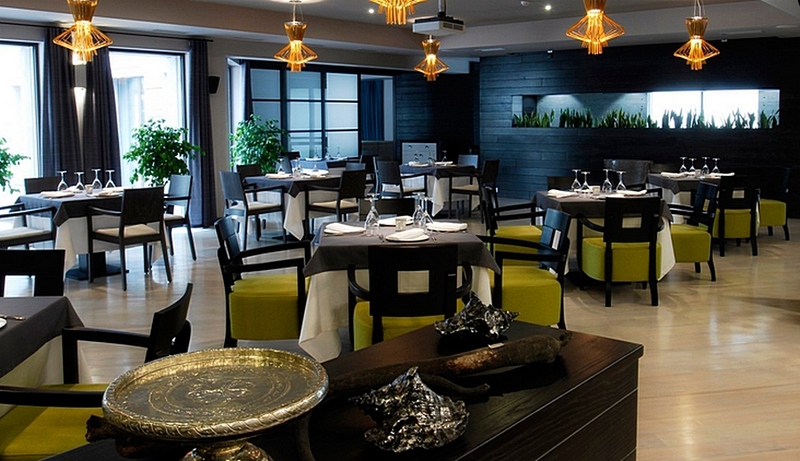 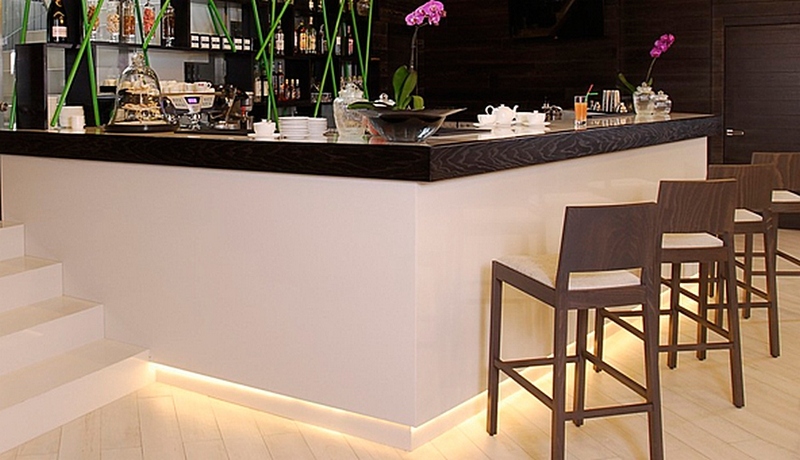 This is a restaurant of European cuisine and is located in the very center of Kiev. 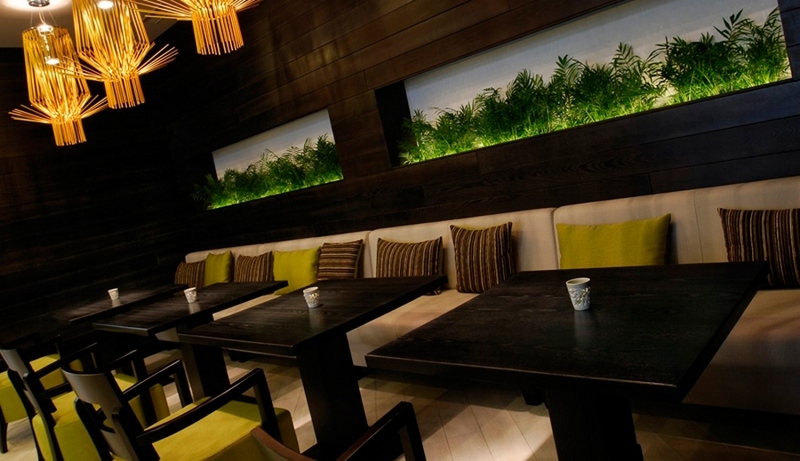 Furniture from YAVORINA Furniture factory complements the cozy atmosphere and beautiful interior. 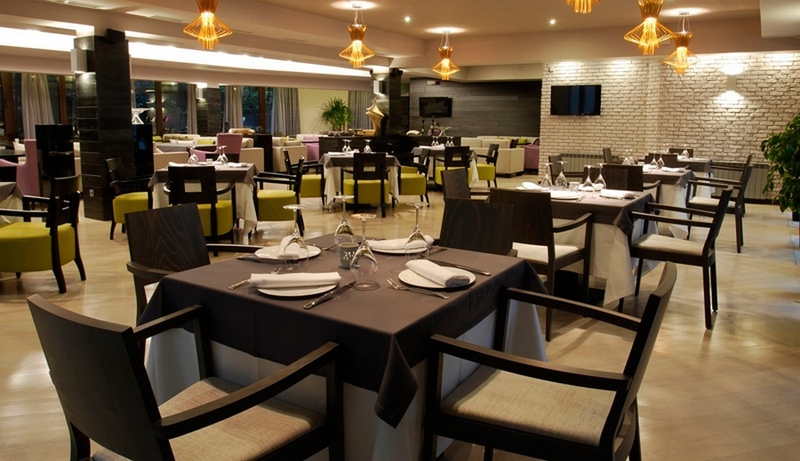 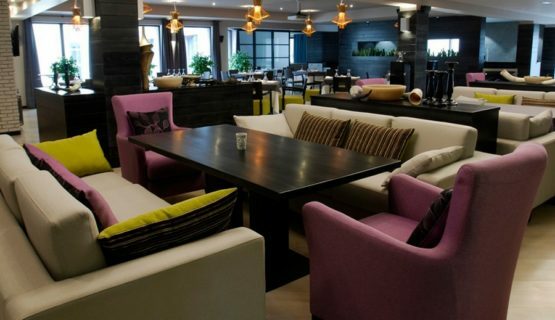 For this restaurant we made the following furniture: sofas, armchairs, chairs and bar stools.